REDUCED AND NOW BETTER THAN EVER! 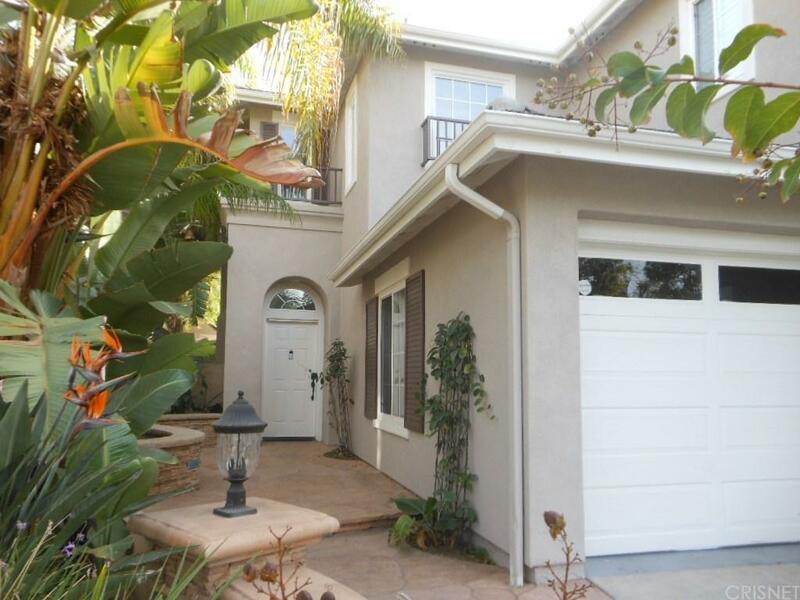 This Traditional 2 Story Home is located in the NorthWood Point neighborhood of Irvine in a Gated Community. Presented at the end of a private Cul-De-Sac street! This 5 bedroom, 4 bath Family Home is 2,433 sqft and situated on a Huge 9,100 sqft lot! Kitchen appliances are Chef Quality built-in stove top, microwave, oven and dishwasher! The flooring is a Decorator Blend of tile, wood and marble! There is a 3 car attached garage with driveway parking as well! Exterior landscaping is smart and professionally done! The Entertainer?s Rear Yard has a Pool and Waterfall Spa. An extra Added Touch - is an Exterior Pool Shower for guests! An outside built-in BBQ with Counter Seating, a Fire Pit with Surround Seating, and 3 Exterior Fountains complete the Yard. This is a Quality Home in a Quality area waiting for the Right Family!